Today We Out Here Festival have dropped the awaited first wave of artists for their first festival held this summer in Cambridgeshire from 15-18 August. The festival – presented by DJ Gilles Peterson and his associated Brownswood Recordings and Worldwide FM – was first announced back in January, and was born out of Peterson's desire to "bring a UK festival that celebrates elements of UK club culture, and the community that surrounds it". 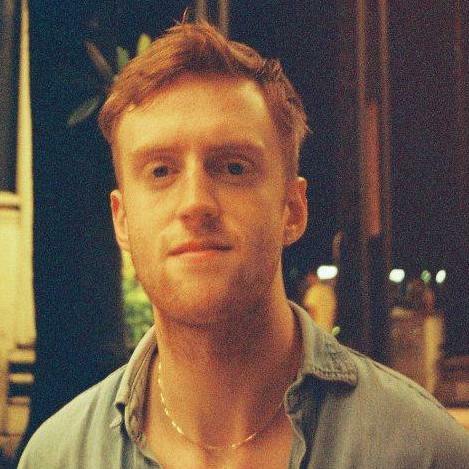 We Out Here takes its name from Brownswood's acclaimed 2018 compilation that showcased some of the artists at the fore of London and the UK's thriving jazz scene, and so unsurprisingly the festival will showcase many of the artists featured on it, including Maisha, Sons of Kemet, Joe Armon-Jones, Nubya Garcia and KOKOROKO. Joining them are the likes of the much-hyped Tirzah, Nottingham's up-and-comer Yazmin Lacey, alternative rapper and artist Kojey Radical, plus a comprehensive mix of DJ sets from Theo Parrish, Mr Scruff, Awesome Tapes From Africa, DJ Paulette, as well as from Peterson himself and more. The full list of names can be found below. The festival will take place in Abbots Ripton in Cambridgeshire on the same site where Secret Garden Party was held until its last edition in 2017. 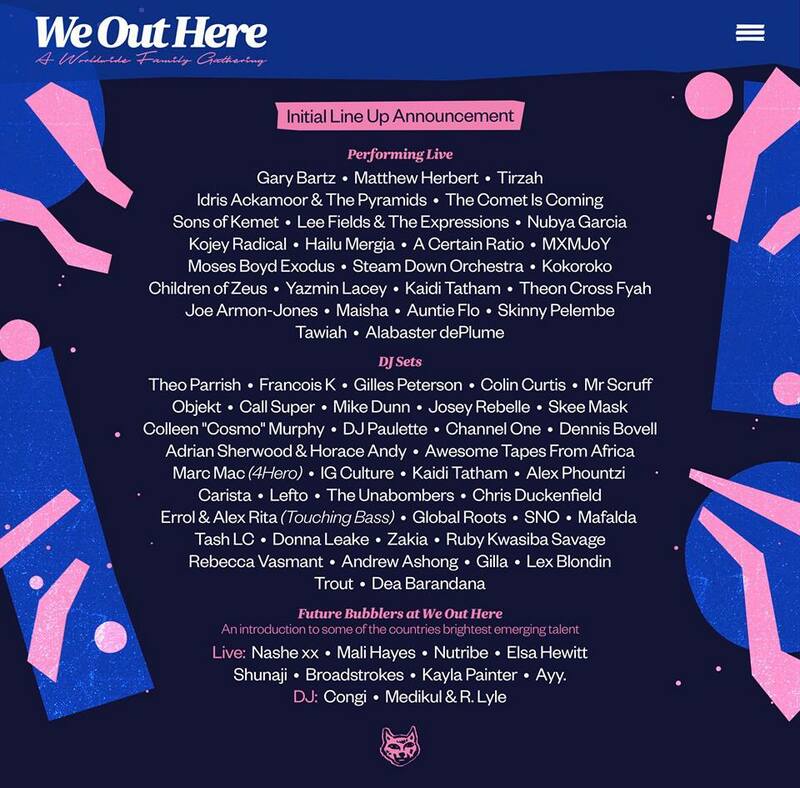 We Out Here Festival takes place from 15-18 August 2019. Tickets are available here.